Kind of Blue is the best selling jazz record (ask your parents), of all time. Generally considered the greatest recorded achievement of the iconic artist’s career, it regularly makes the list of any sane critic’s list of best jazz recordings of all time. Bill Evans arrangements? The assembly of seven great artists at the peak of their craft? The sound of the studio or the masterful engineering? Nope. It’s the use of silence. 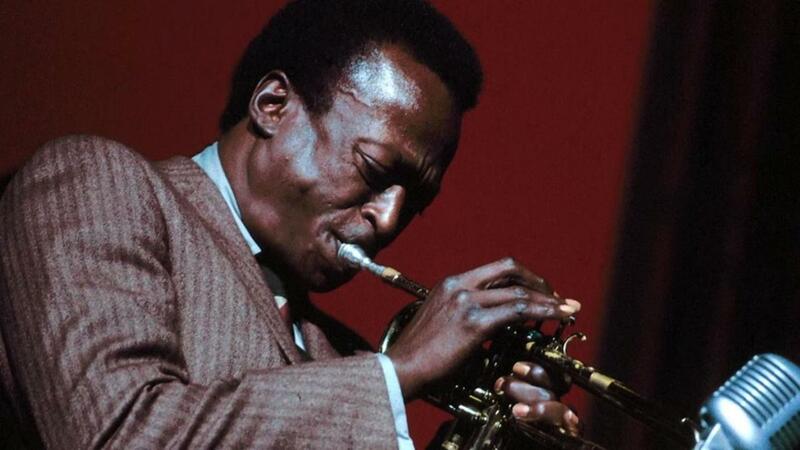 Early on, Miles Davis wanted to be like his heroes Dizzy Gillespie and Charlie Parker. He wanted stunning technique and execute notey, fast mercurial solos. But he couldn’t. He recognized his weaknesses and played to his strengths; exquisite tone, impeccable note choice and the use of space. Silence communicates more profoundly than sound. That’s why it’s so powerful. The meaning of what was said and what’s said next is defined by the silence in between. The listener absorbs what was said and in the anticipation, created by the silence, projects a unique interpretation into the conversation. When the release comes with what’s said next the conversation has a weight and intentionality it didn’t previously have. It’s an exquisite moment where empathy, understanding and connection happen. Where the conversation amongst musicians or with an audience, or between husband and wife, father and son, teacher and student can shift. Resolutions and/or extended tension, expected and unexpected, happen and advance or alter the conversation and the experience. The Power of What Comes Next…. Hey, I’d like you to know how much I appreciate that you took the time to read this. Really, it’s very kind. Thank you. It means the world to me. And, by the way, I’d love to know, what on your mind….